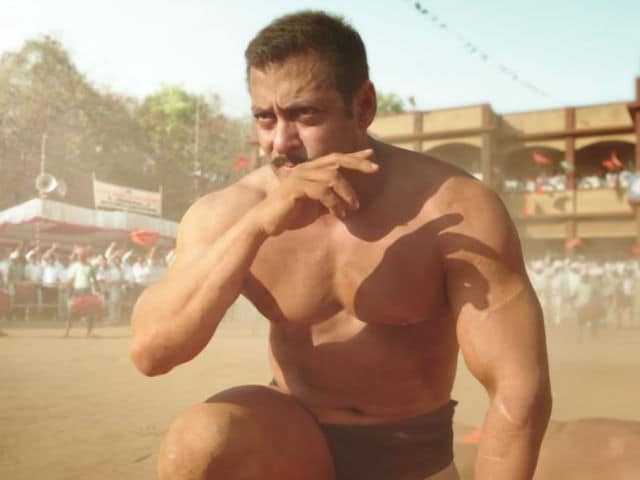 Actor Salman Khan's 2016 movie Sultan, directed by Ali Abbas Zafar, will be screened at the 20th Shanghai International Film Festival that will be held from June 17th to 26th. The elated filmmaker shared the news with his fans and followers on Twitter. "Sultan will be showcased at 20th Shanghai international film festival. Please check the calendar for further details," he wrote. Sultan, which also stars Anushka Sharma, narrates the story of a fictional wrestling champion, Sultan Ali Khan, whose successful career creates a rift in his personal life. The film, produced by Aditya Chopra under the Yash Raj Films banner, was released worldwide on July 6, 2016. On its opening day, Salman Khan's Sultan made Rs. 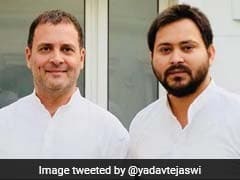 36.54 crore. The film managed to collect Rs 180.36 crore on its opening weekend. The box-office record set by Sultan was shattered by S S Rajamouli's Baahubali: The Conclusion after its release on April 28. Sultan earned over Rs 584 crore worldwide and became the seventh highest grossing Indian film of all time. In April, Aamir Khan's Dangal opened at the Beijing Film Festival in China. The film, which released as Shuai Jiao Baba (Let's Wrestle, Dad) on May 5, is still going strong at the Chinese box office. Dangal has emerged as one of the top 20 highest-grossers of all time in the country. Aamir Khan's Dangal has made over Rs 1,900 crore worldwide. In India, Dangal made over Rs 375 crore, breaking the box office records set by Aamir's 2014 film PK and Salman Khan's Sultan. Director Ali Abbas Zafar previously helmed films like New York, Badmaash Company, Mere Brother Ki Dulhan (2011) and Gunday (2014). He is currently shooting for Tiger Zinda Hai, starring Salman Khan and Katrina Kaif. The film, which is a sequel to 2012 movie Ek Tha Tiger, will release in theatres in December. Salman Khan is currently busy promoting his film Tubelight, directed by Kabir Khan. The film, which is set against the backdrop of 1962 Sino-Indian war, also stars Sohail Khan and Chinese actress Zhu Zhu. Shah Rukh Khan will be making a cameo appearance in the film. Tubelight is slated to release on June 23, two days ahead of Eid.